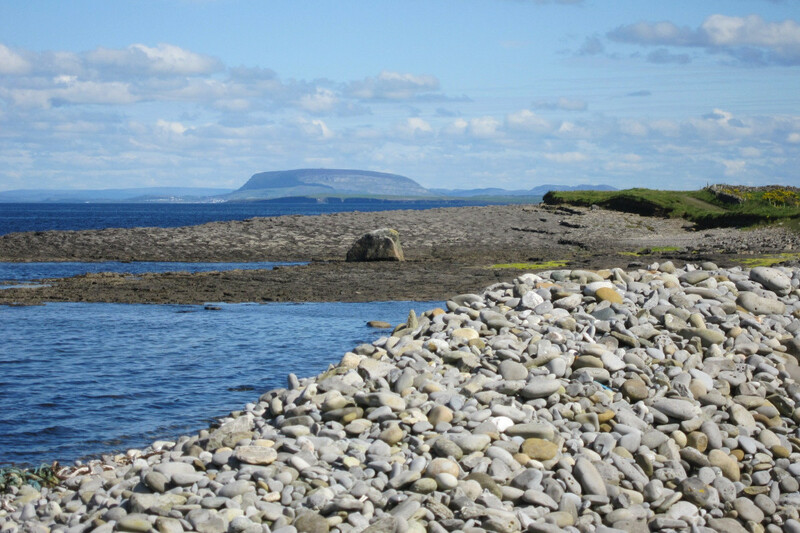 Take the N4 from Sligo Town for 2.4km. At junction S1, exit onto the N59. Continue for 26km. In Dromore West village, turn right and drive for 8km. 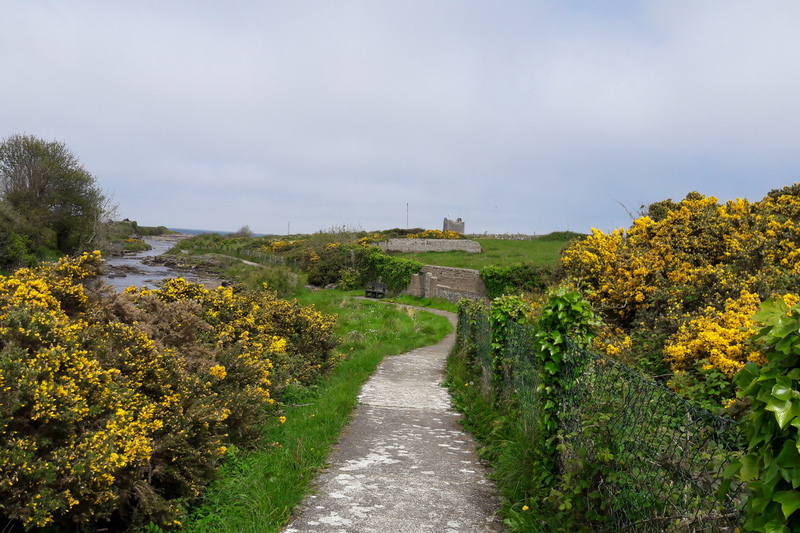 The trail starts from the main street in Easkey village. 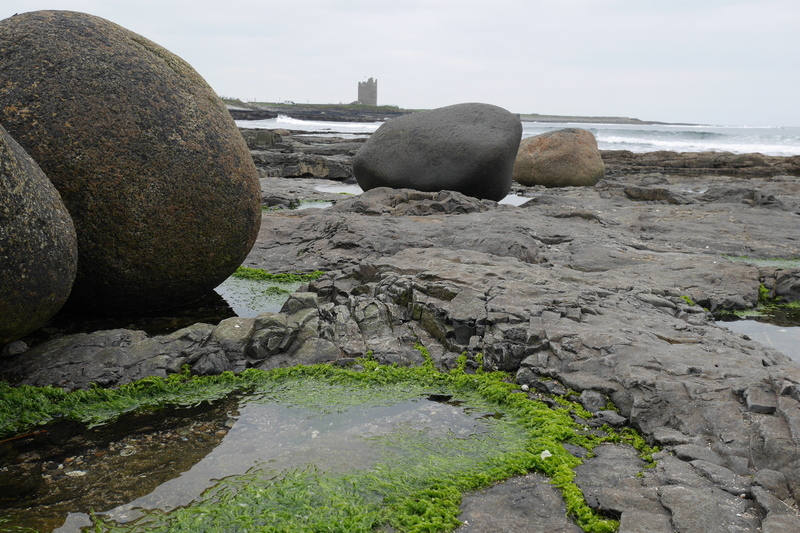 Easkey, meaning “abounding in fish” is renowned for its water sports such as surfing, kayaking and fishing. 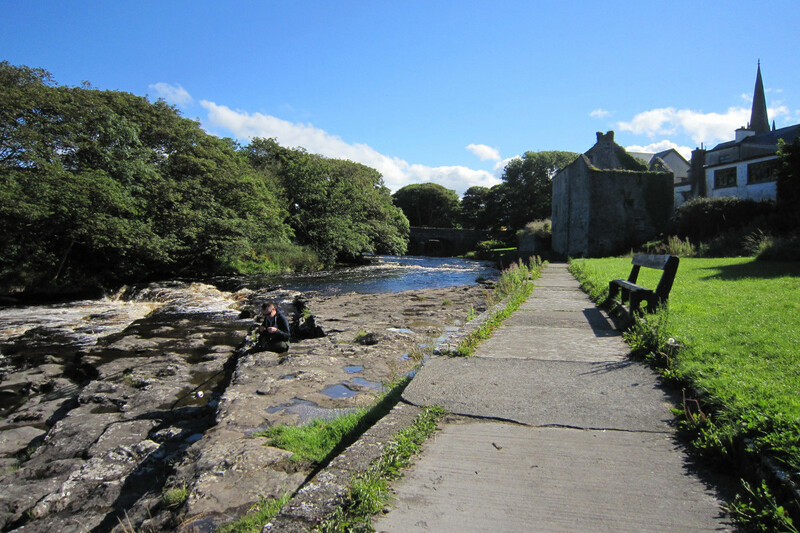 The village boasts many attractive walking routes around the river estuary and coastline (with splendid views of the Slieve League and Benbulben mountains) and through the local woods situated in the town land of Fortland. 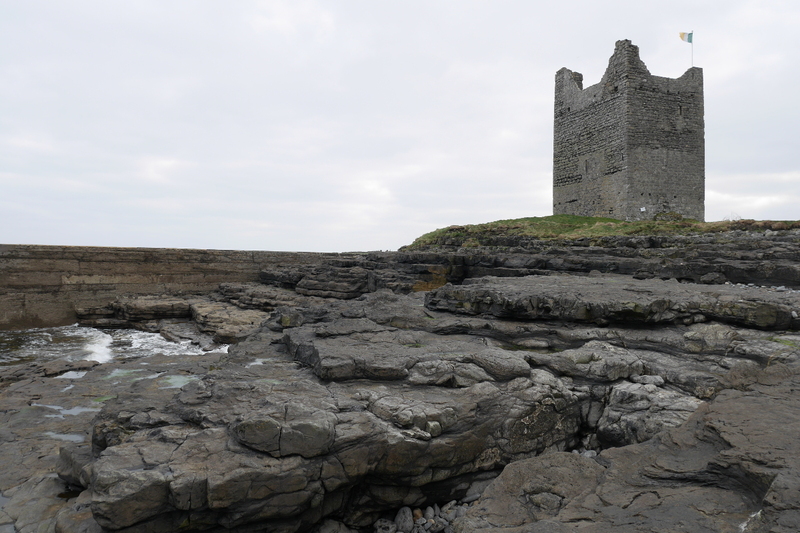 This is a lovely walk which runs from the village centre along the eastern bank of the Easkey River to the Castle and beyond along the stunning Atlantic coastline. 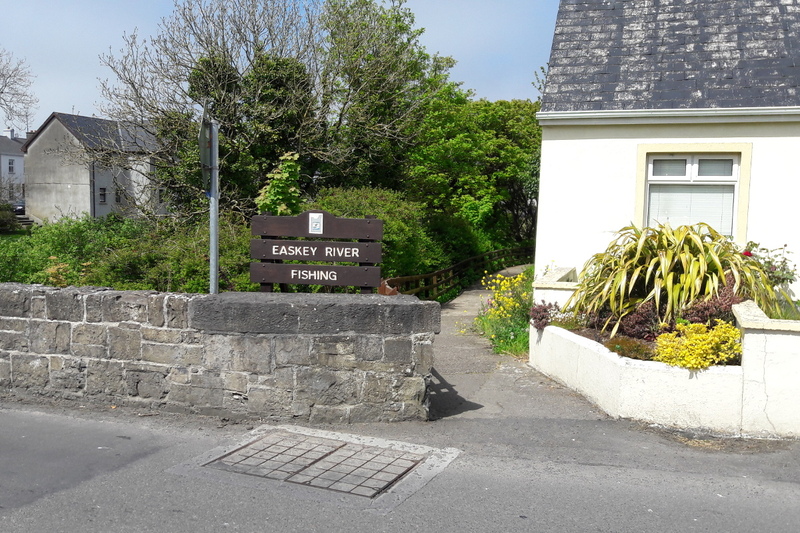 You can start either from the car park beside Easkey Castle or from the village centre itself (adjacent to the bridge). 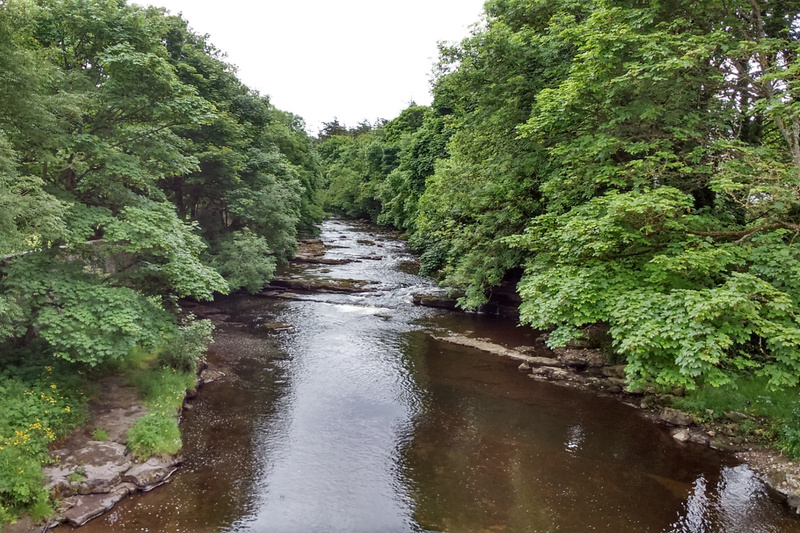 The route is linear in nature, involving the off road path along the river and the grass margin path along the coast road. Return the same way as you came. Watch out for the surfers tackling the infamous waves crashing against the West Sligo coastline. 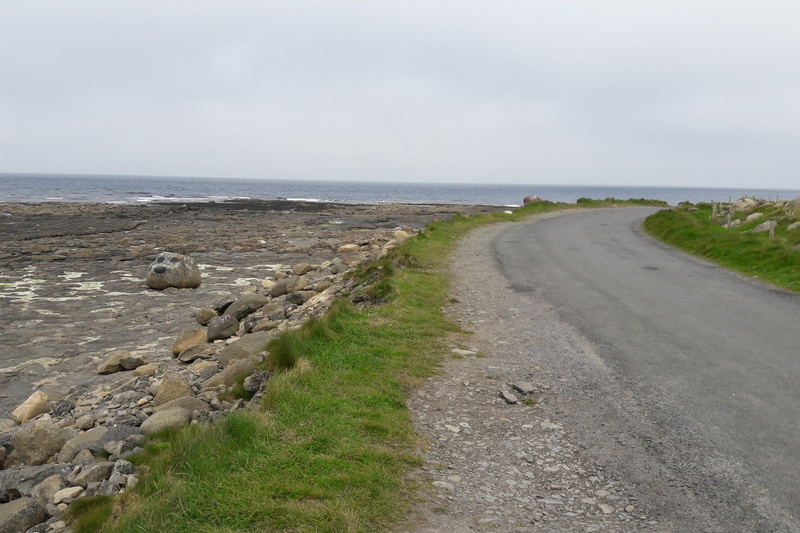 Geologists have become increasingly interested with the rugged coastline around Easkey, as it holds fossil structures that date back for millions of years. 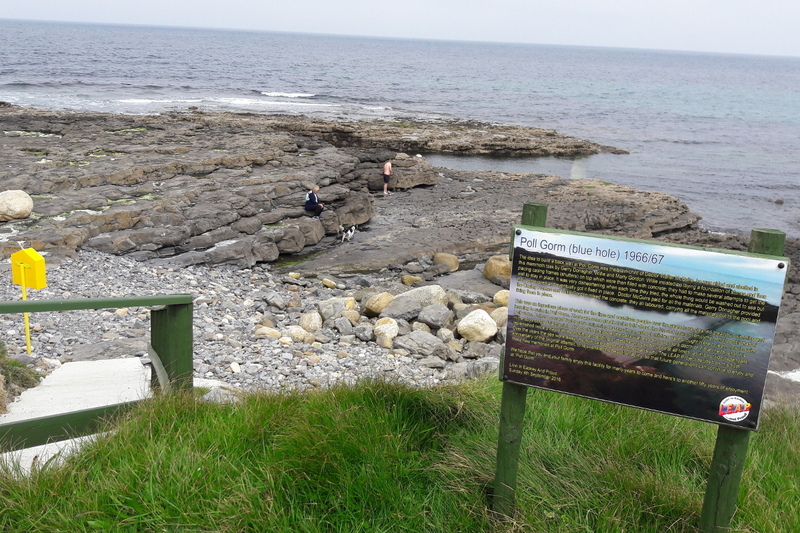 Poll Gorm (Blue Hole) is along the route. In 1967 locals, Dr. Walter McGuire, Gerry Donagher and Willie and Marty Gordon built a containing wall at Poll Gorm to create a safe swimming pool for all who wanted to learn to swim. 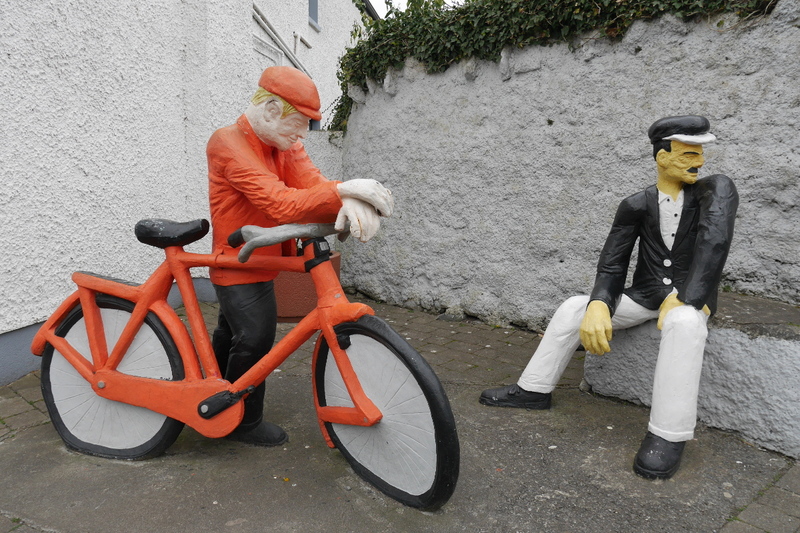 In 2017 to celebrate the pools 50th anniversary, the local LEAP Project rejuvenated the wall to ensure continued enjoyment for all who wish to safely taste the Wild Atlantic Waters.